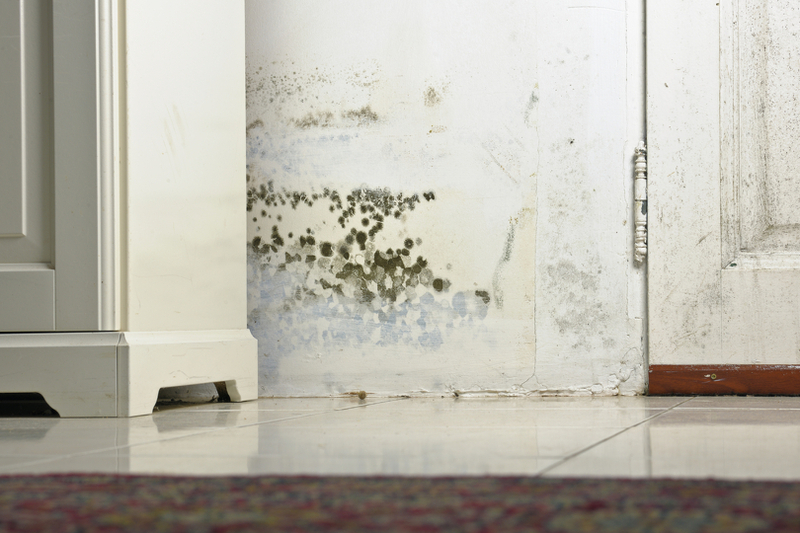 Damp, humid air inside a home can lead to health problems caused by mould and mildew. High humidity can also lead to greater incidence of household pests and damage to clothes, curtains and other furnishings. Excessive humidity within a building can even damage to the building itself. 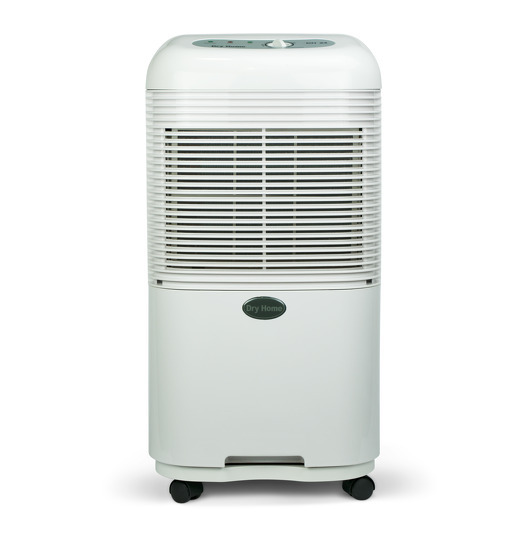 One way to solve humidity problems is through the use of a dehumidfier which removes excess moisture from the air. 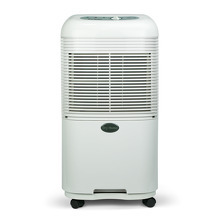 Tech-Dry Builidng Products recommends and supplies the Dry Home DH24 Dehumidifier, one of the best dehumidifiers on the market today. Moisture extraction 24 Litres per day at 30 deg at 80% relative humidity. Easy manouvering via four wheel casters and sturdy handle. Indicates when tank is full of water or not inserted properly. Indicates when the unit is running in dehumidifying mode. Control the level of dehumidity. 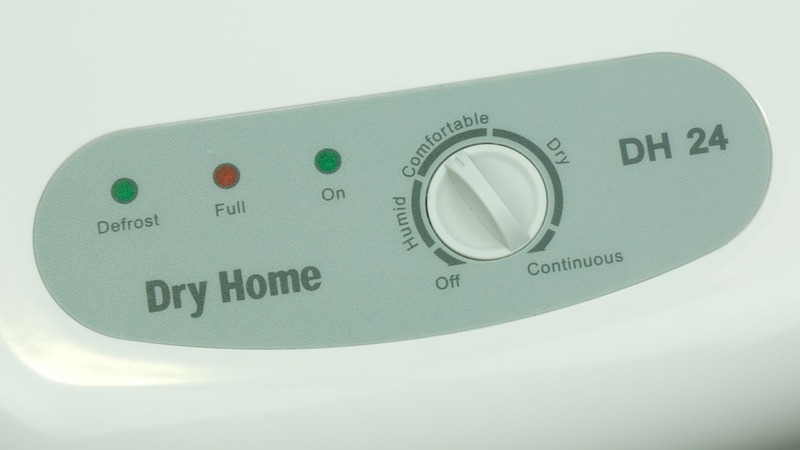 Set level as 'continuous', 'dry', 'comfortable' or 'off'. Auto shut off when the tank is full. Ball bearing fan for durability. Made from non corosive parts. Provision for a permanent drain. Filtered air provided by front air filter. The DH24 measures 300 mm wide, 290 mm deep and 600 mm high. Dry Home DH24 was reviewed by Choice magazine alongside 6 other dehumidifiers and was recommended as their number one choice. Choice magazine published an article on the 15th of June 2012 stating about the DH24: "It had good water removal ... Easy to use, especially for mobility and emptying the tank"